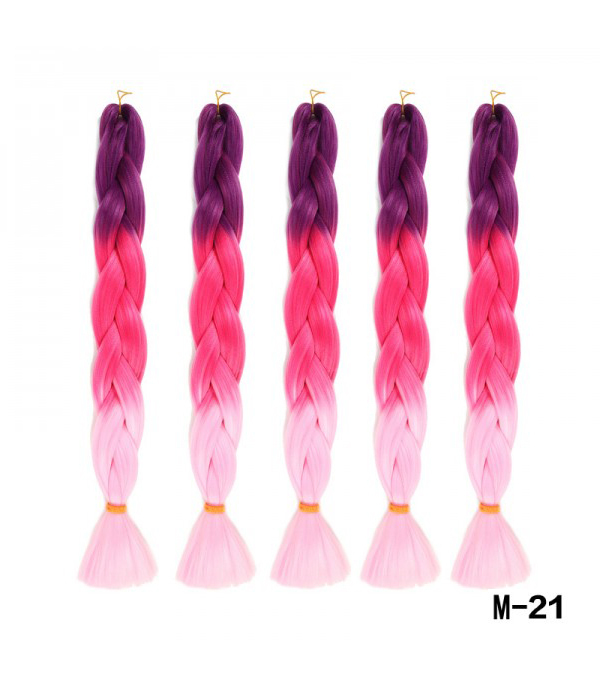 1.Length: 24 inch, Weight:100 G/Pack, Package: 5 packs/lot. 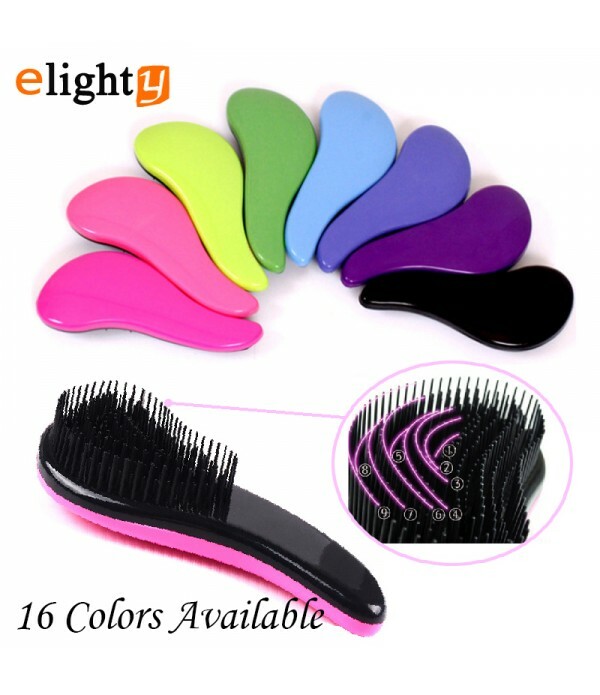 2.Color: 24 colors optional,as shown in the picture. 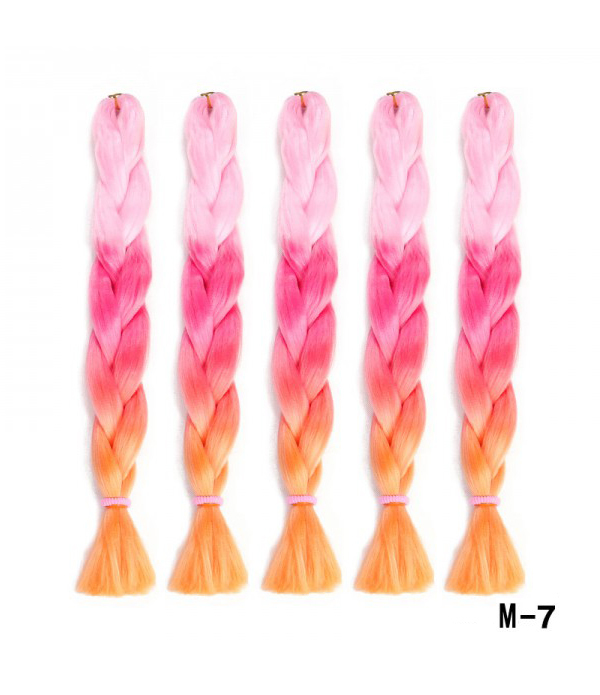 3.Material: High Temperature Kanekalon Synthetic Fiber Hair, Ombre Braiding Hair. 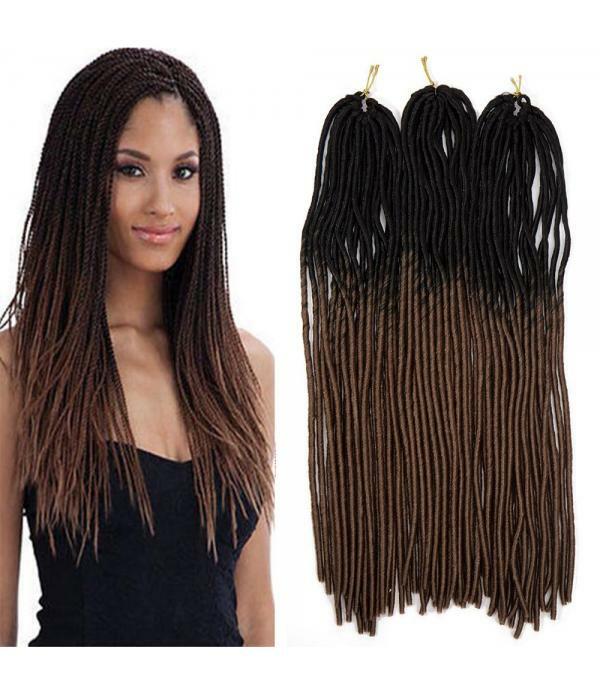 4.Advantage: Smooth, No smell, Normal Yaki and Easy to Crochet, Braid and Twist, Comfortable wear. 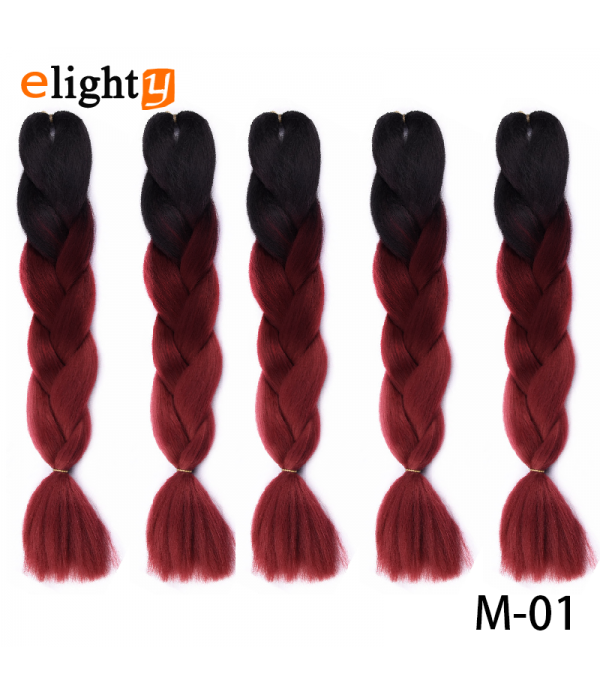 5.Quality: Factory Direct, High quality. 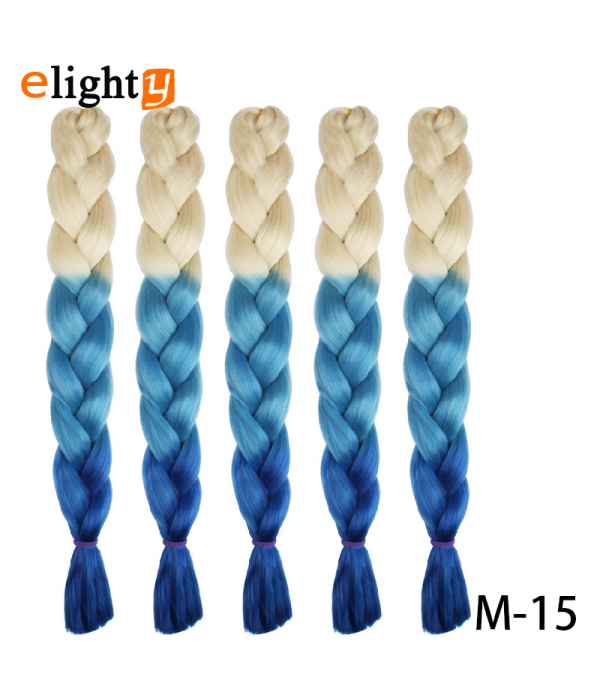 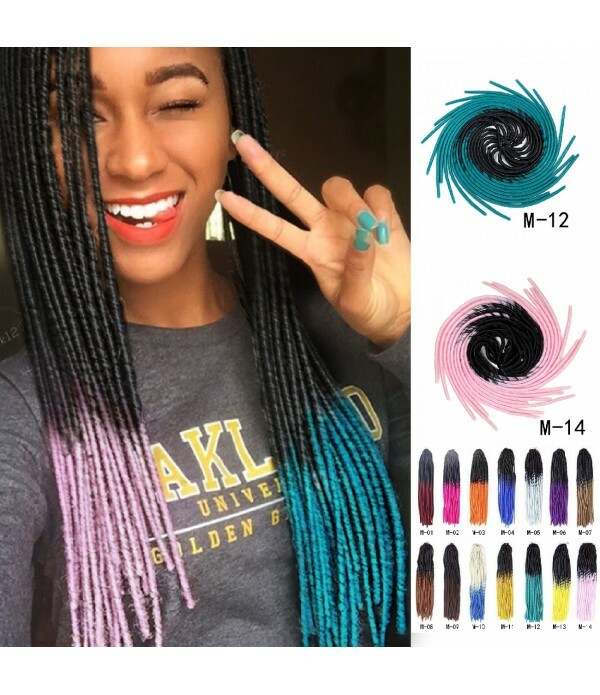 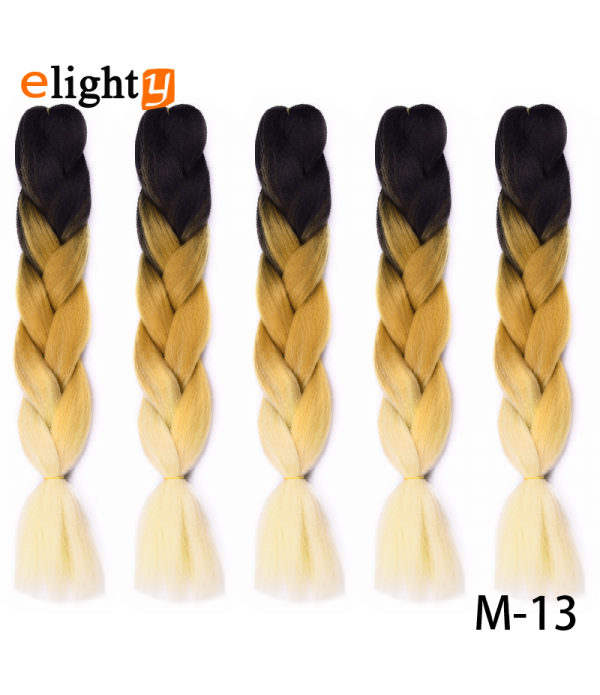 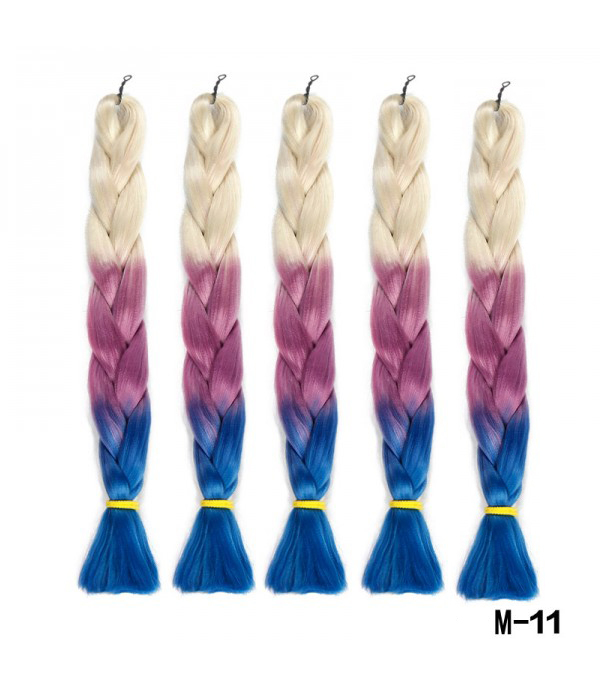 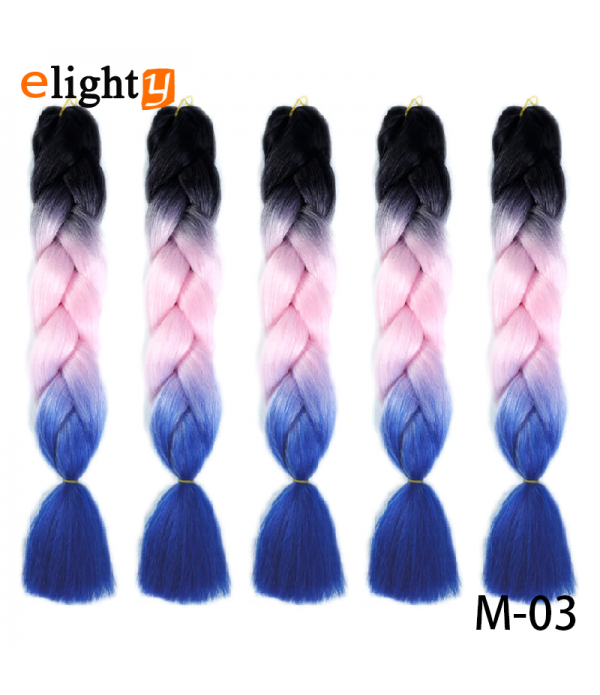 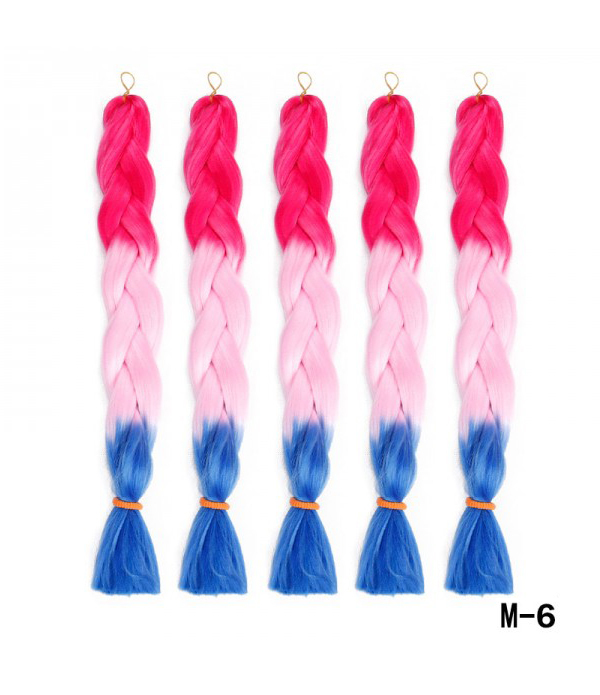 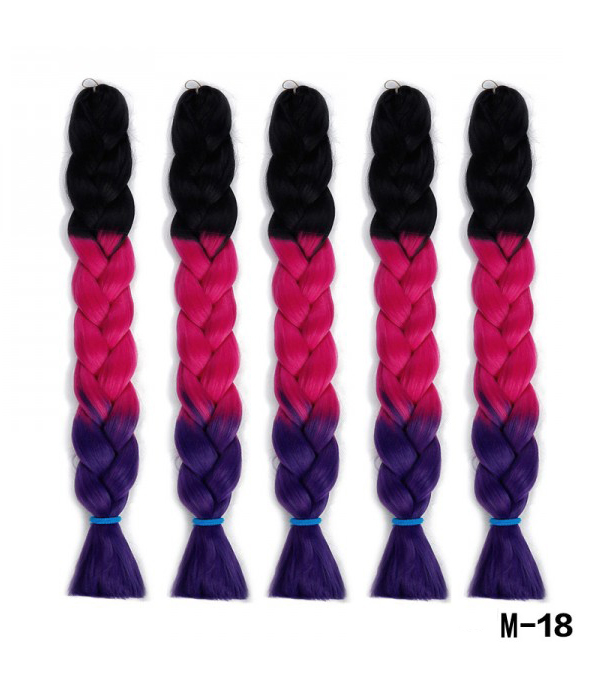 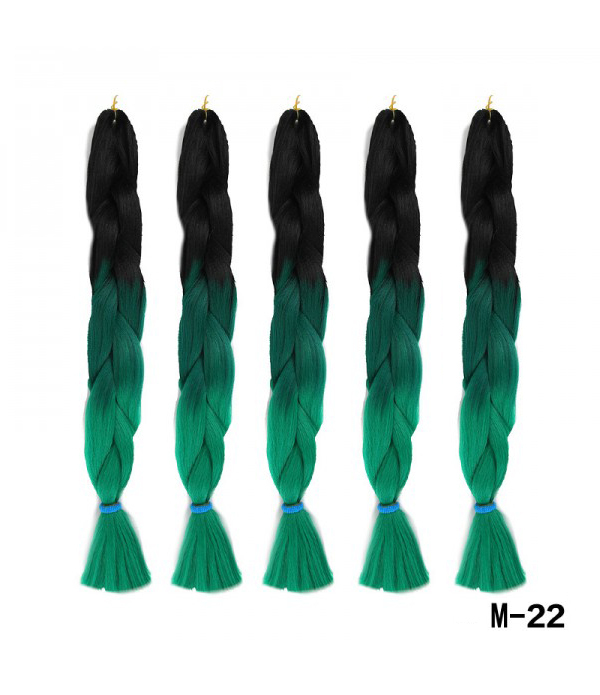 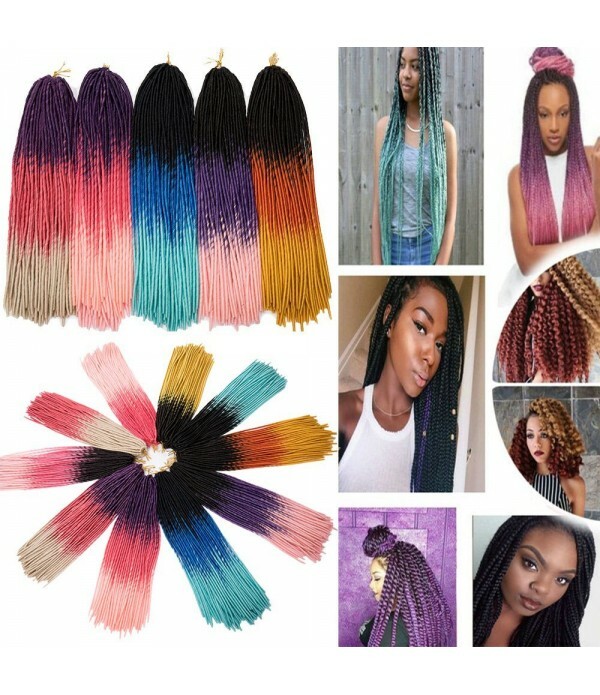 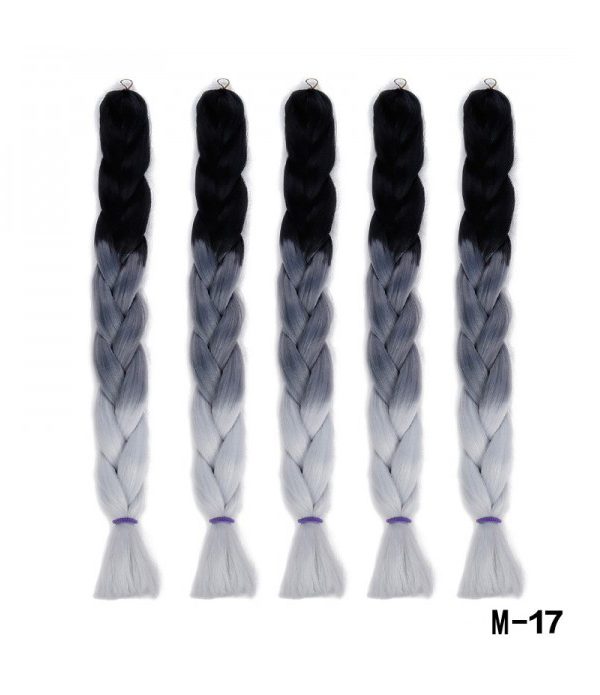 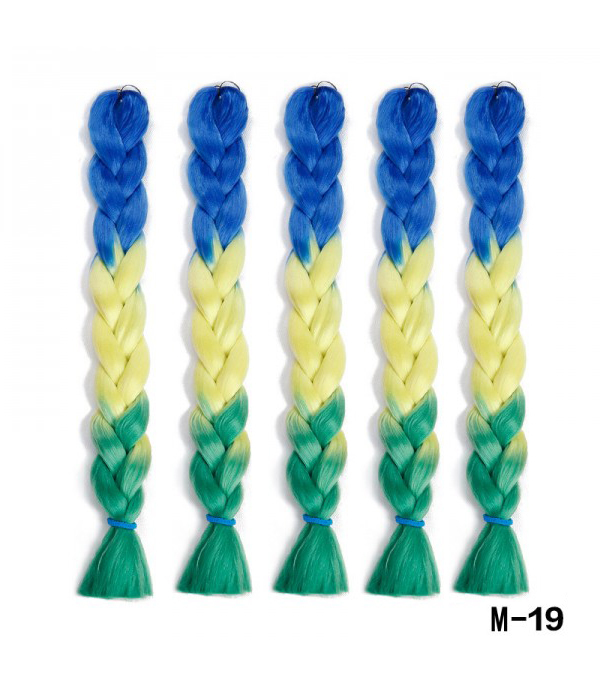 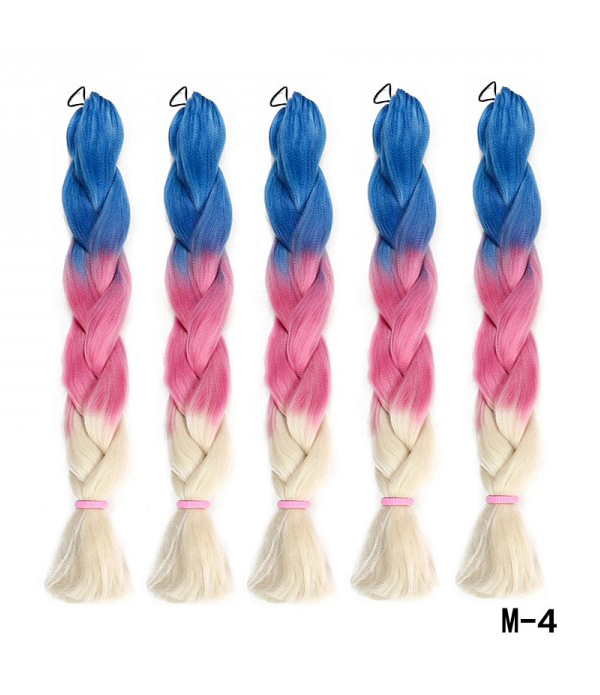 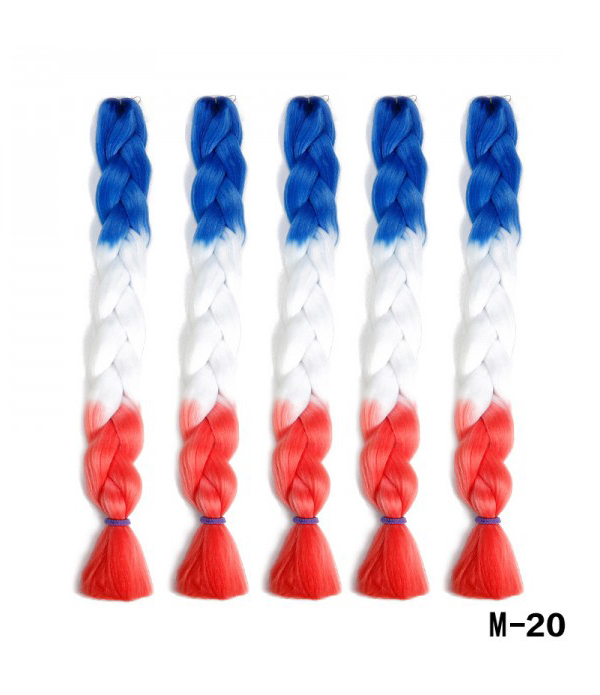 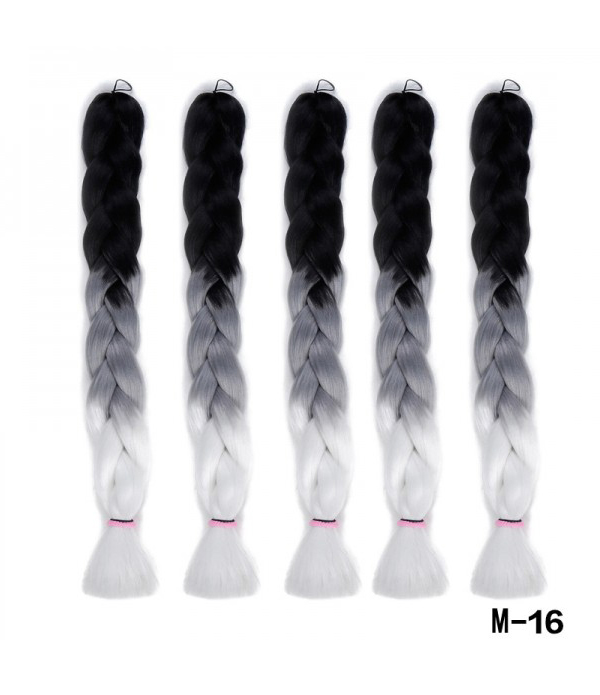 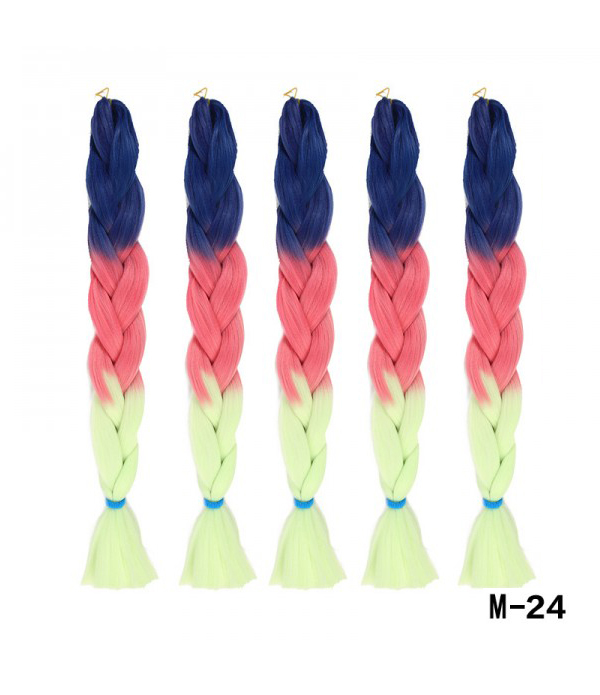 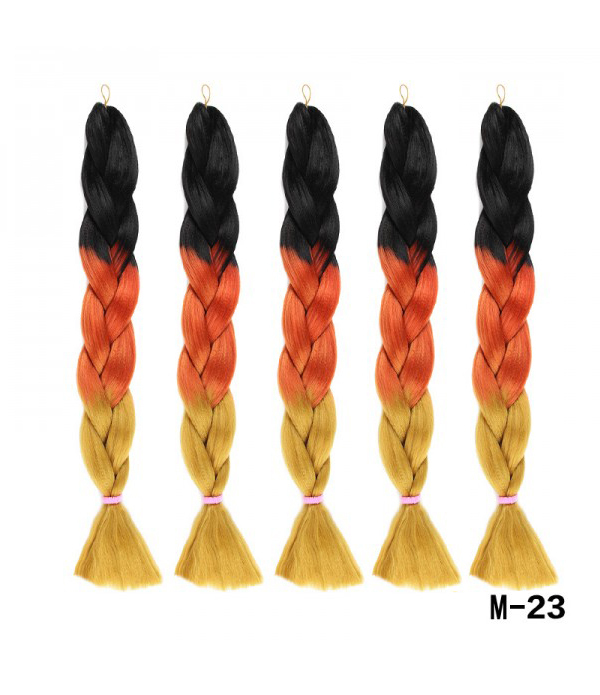 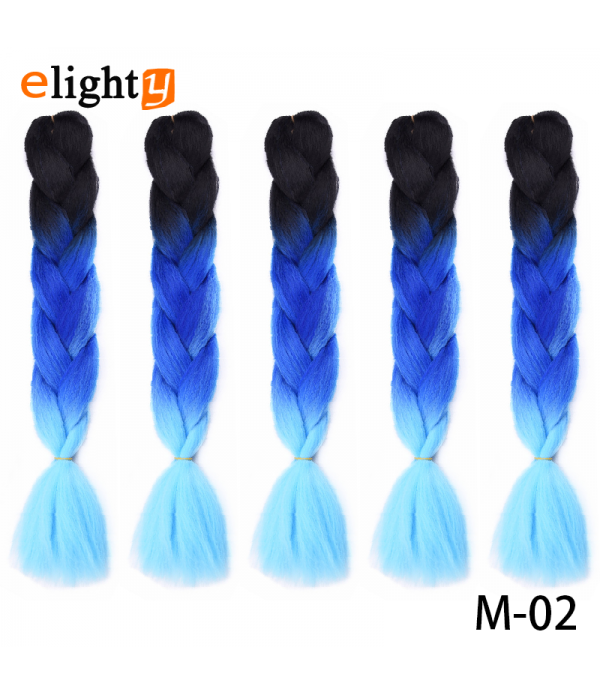 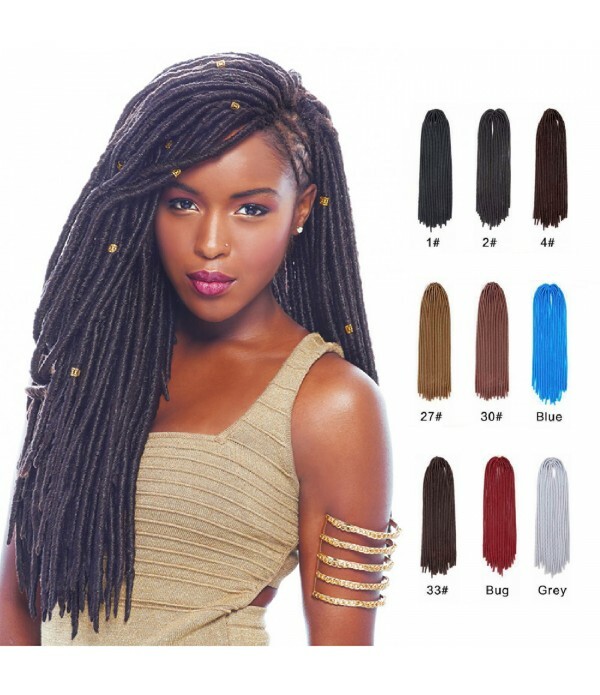 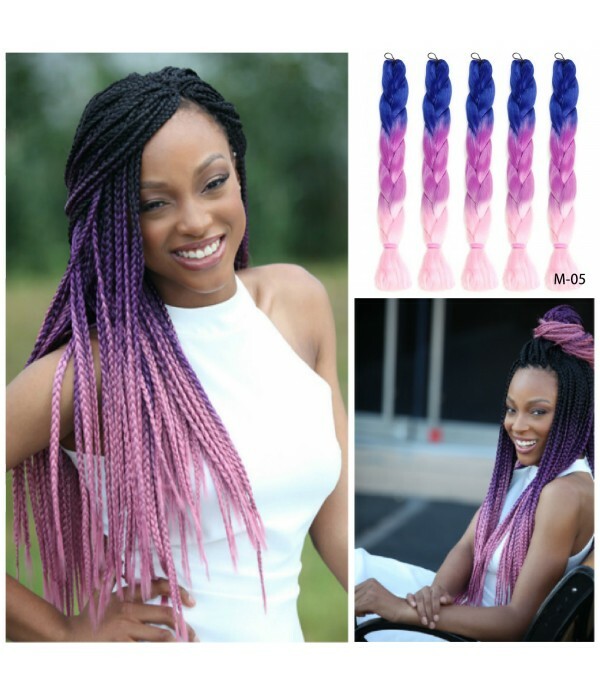 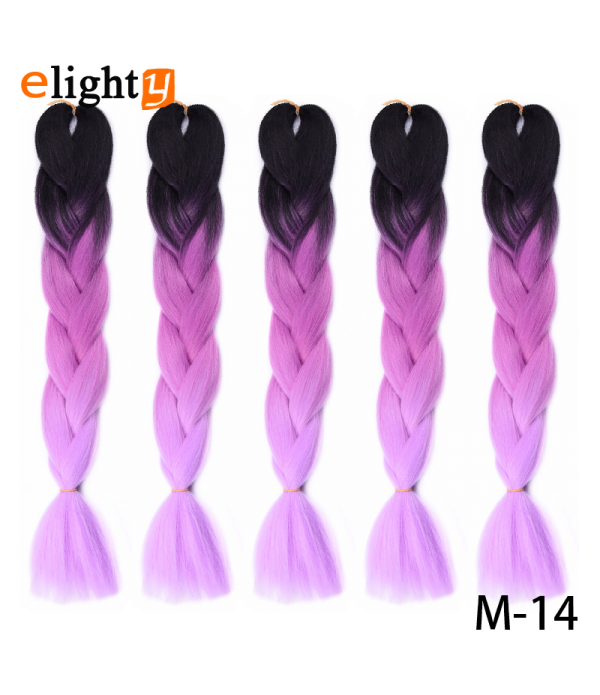 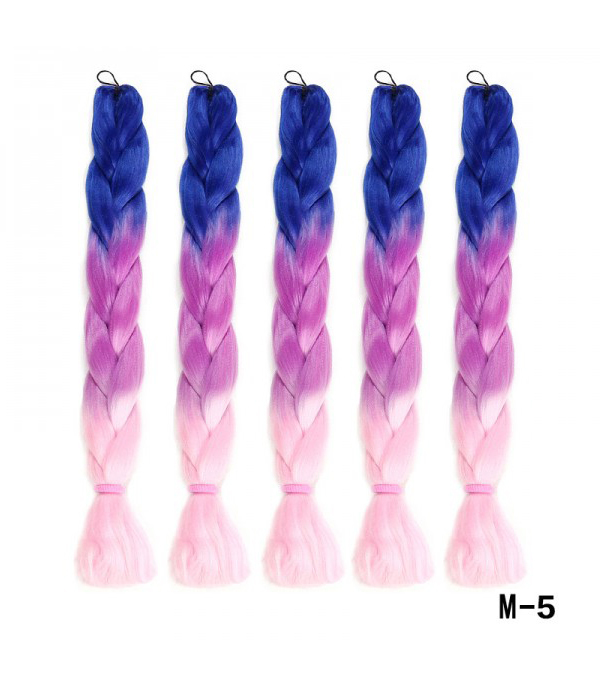 6.Usage: Colors Available, Include 3 Tone Different Ombre Colors, You Can Select Different Colors Braids For Different Occasions,Such As Daily use,Party,Wedding,Performance,Office, Cosplay Parties and Home.